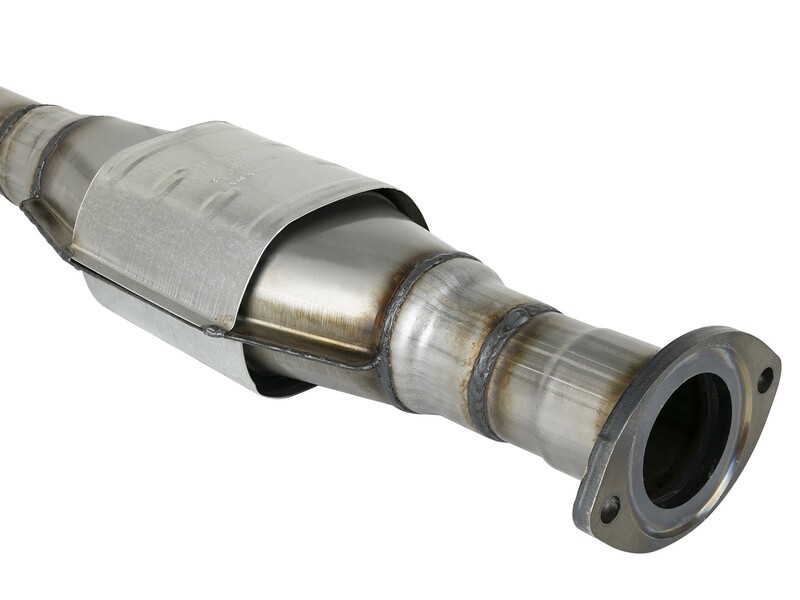 Not passing smog or tired of seeing the check engine light? 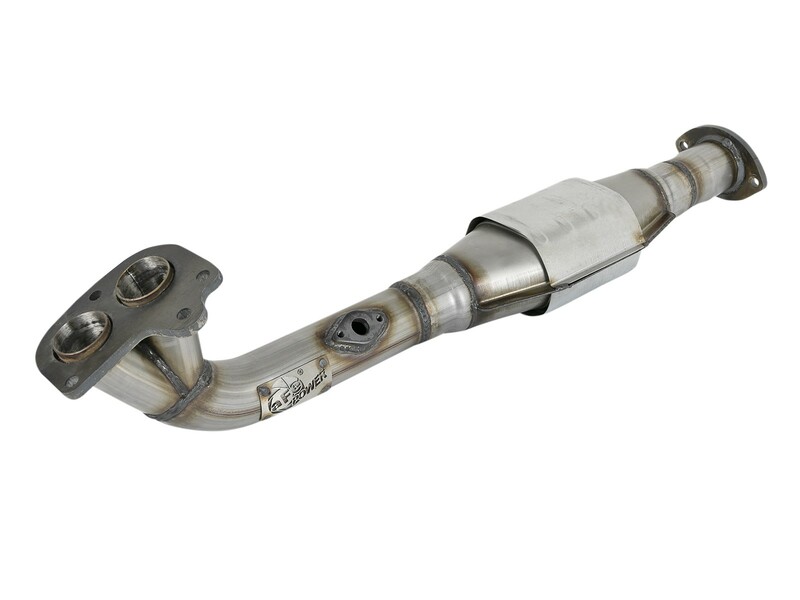 Replace your faulty 4Runner catalytic converter with aFe POWER's direct-fit catalytic converter. 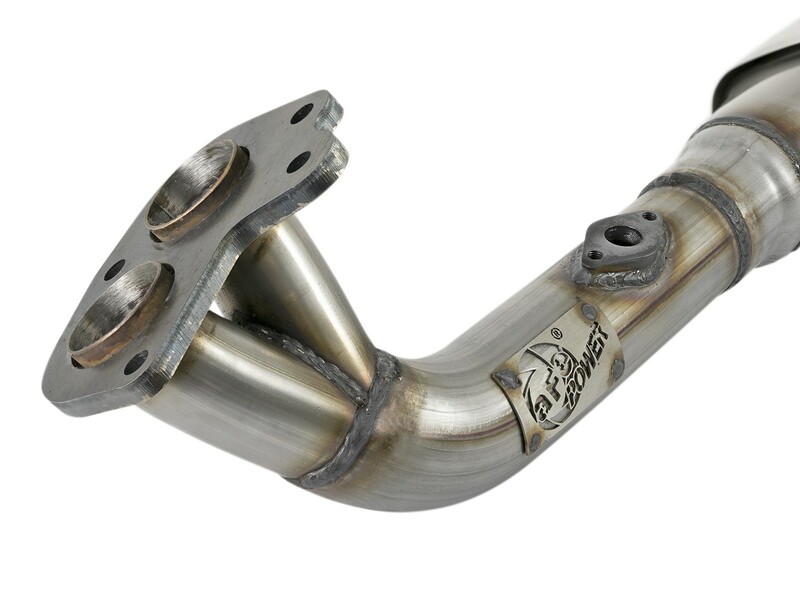 100% MIG-welded, mandrel-bent, 409 stainless steel tubing for strength and durability, this cost-effective, direct-fit converter is EPA compliant and utilizes factory mounting locations, OE style flanges and includes quality hardware for a quick, bolt-on install. 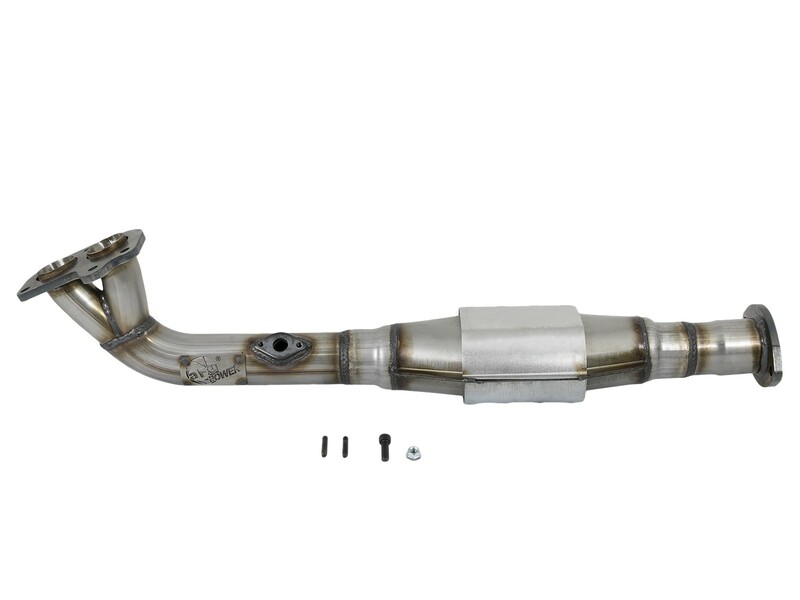 This direct-fit catalytic converter replacement is constructed of 100% MIG-welded, mandrel-bent, 409 stainless steel tubing for strength and durability. 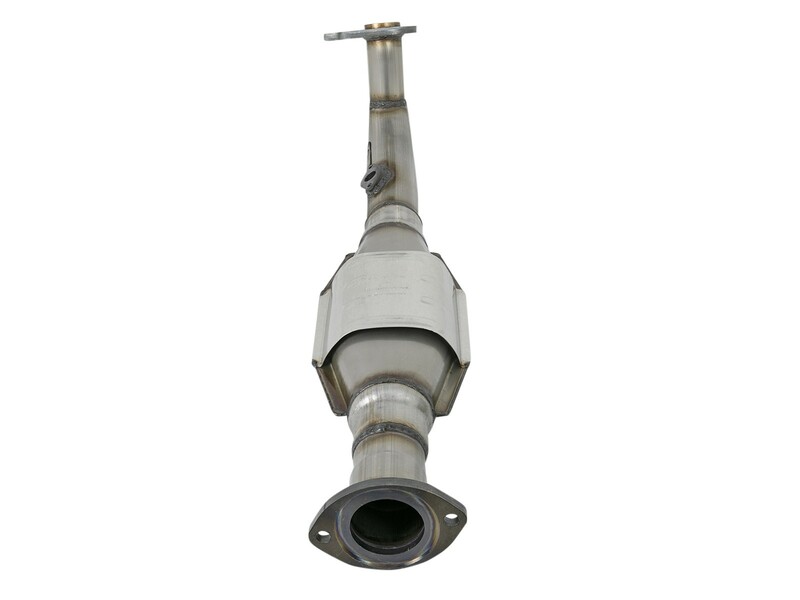 Federal EPA compliant catalytic converter. 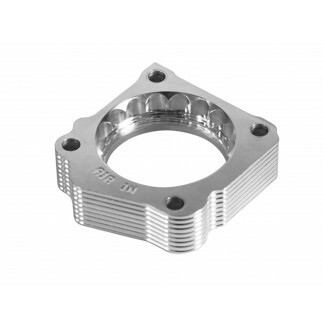 This direct-fit catalytic converter replacement mounts directly to OE mounting locations, flanges and includes quality hardware for a hassle-free installation. 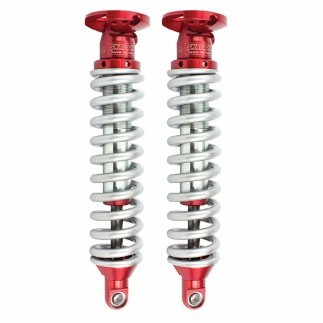 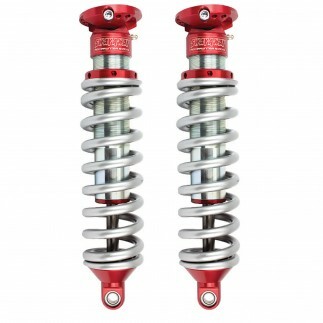 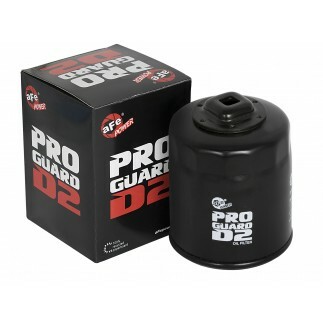 Replaces OEM factory part number: 1740162050.